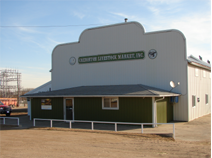 Involved with the market since 1971, and has been a partner in the operation since 1974. Today, he is a managing partner, and manages the day-to-day operation of the yards. Involved with the market since 1966 as an auctioneer, and a partner in the market from 1973 to 2002. 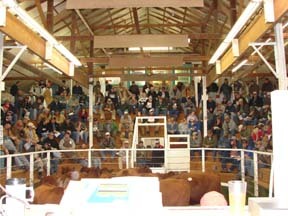 Today, he serves as an auctioneer, solicitor of livestock, and is involved with the day-to-day operation.